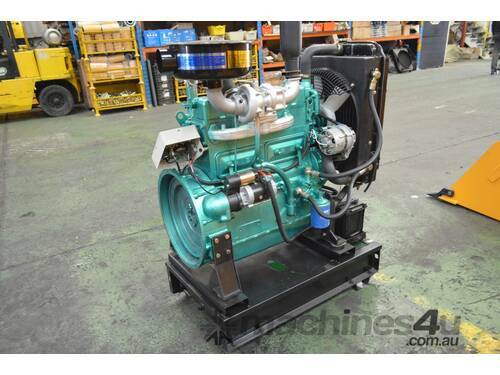 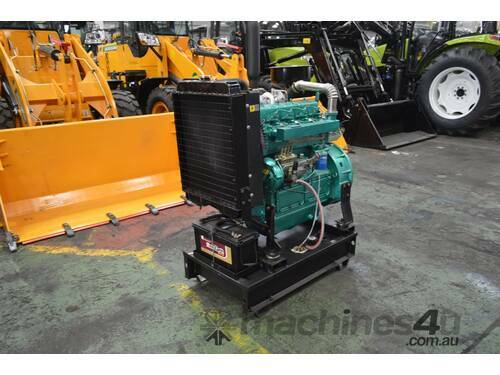 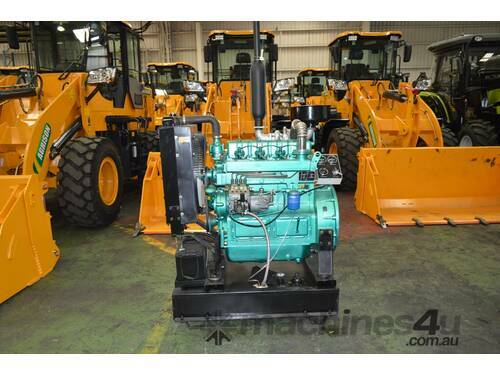 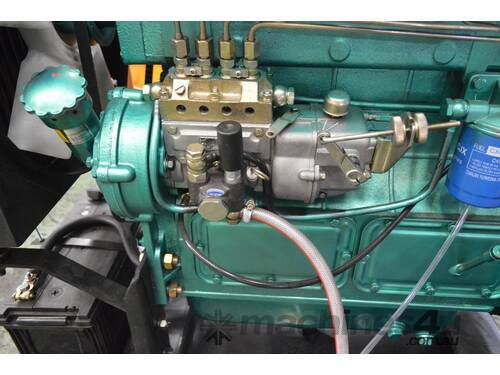 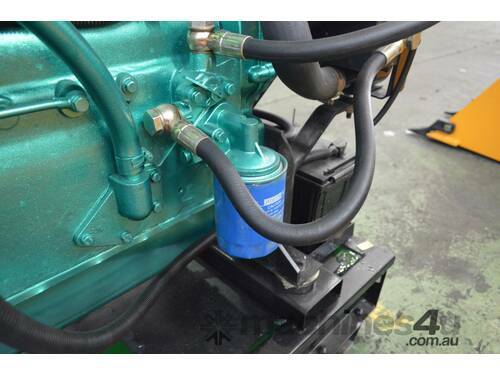 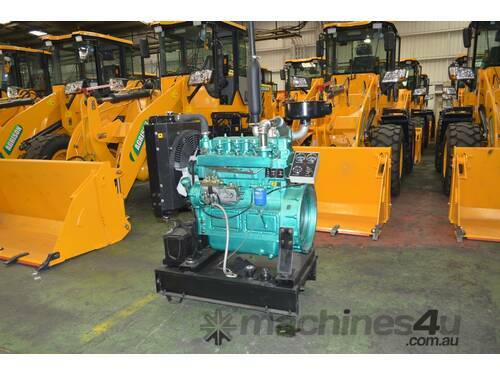 Agrison 42kw K4100ZD Diesel Engine + TURBO!! 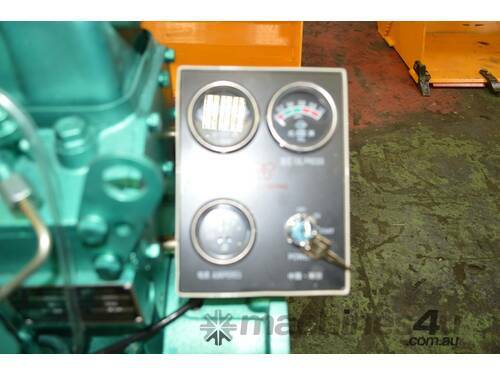 Model : Agrison 42kw K4100ZD Diesel Engine + TURBO!! 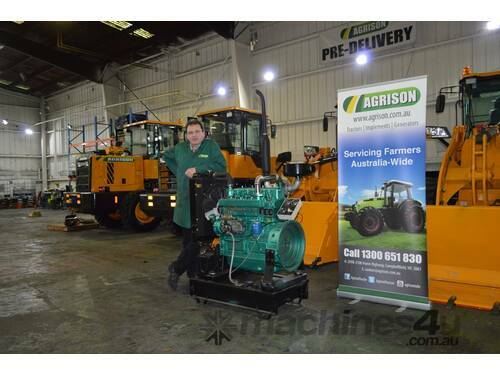 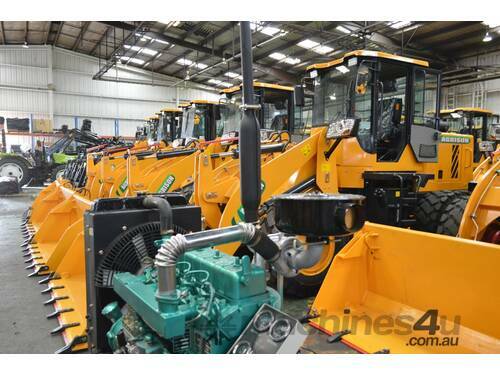 For more information contact Agrison Australia.